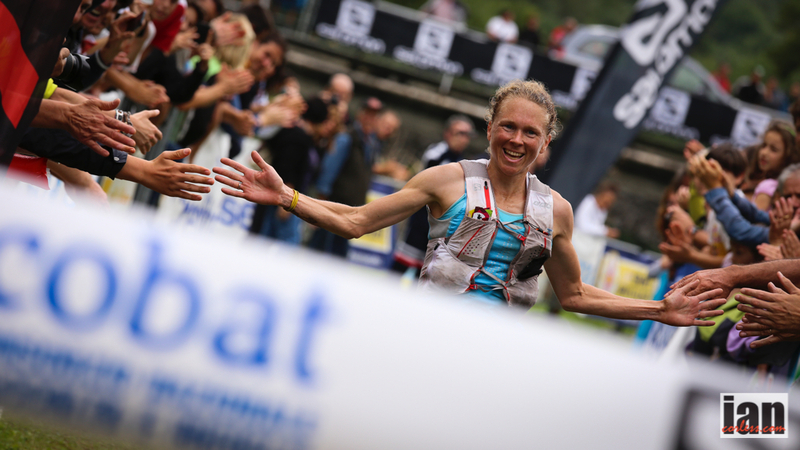 This entry was posted in Uncategorized and tagged brizio, enman, Forsberg, ISF, Italy, Jornet, Kilian, Kima, merillas, nanuel, sancassani, Sky, Skyrunning, trofeo kime, trofeokime, valmassino by talkultra. Bookmark the permalink. Wow! 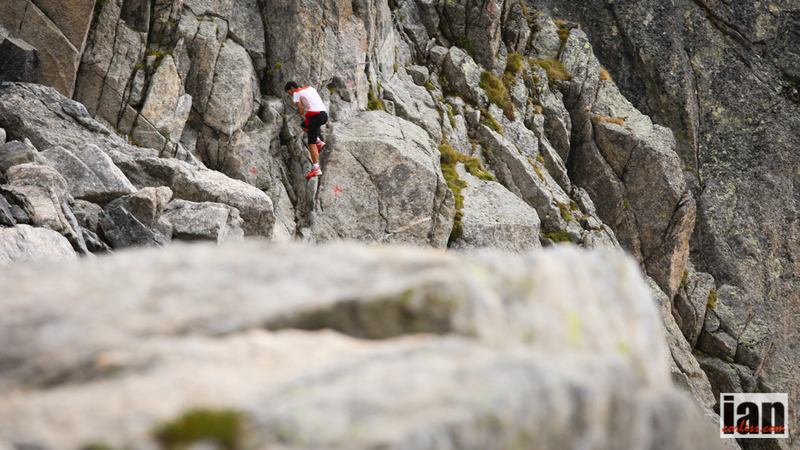 That’s some gnarly race course – awesome photos! And what amazing performances from both Kilian and Emelie.